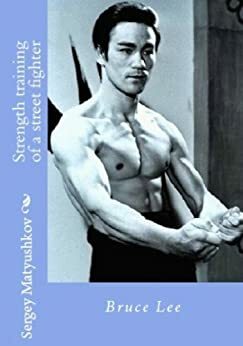 Very informative book for anyone looking for help in martial arts. My fiance tries to apply this to his lifestyle and thusly this reflects on or lives. Great inspiration on finally understanding what he tries to tell and teach us.